What are semi-rigid air ducts? The FlexiVent modular air distribution system utilizes compact round air ducts 63 mm and 75 mm in diameter. The ducts are made of sturdy impact-resistant plastic. FlexiVent components can be used to build an energy-saving ventilation system for a house or flat quickly and easily. The system is suitable for both newly built or retrofitted spaces. The air ducts can be integrated into floors, walls or ceilings. The FlexiVent system is designed to be used with air handling units. Ventilation air is transported and cleaned by the air handling unit which also ensures the transfer of extract air heat to the supply air stream. The VENTS FlexiVent system is intended to ensure proper distribution of the ventilation air among the spaces. Compact footprint: the system can be adapted to custom ceiling configurations with intricate design and integrated with heated floors. The material and shape of the semi-rigid ducts help them sustain high external loads such as the pressure produced by cement screed. Compatible with the Plastivent air duct system. Improved interior aesthetics: the ventilation lines are hidden under floors while the floor grilles, the only visible elements, provide air supply and extraction. 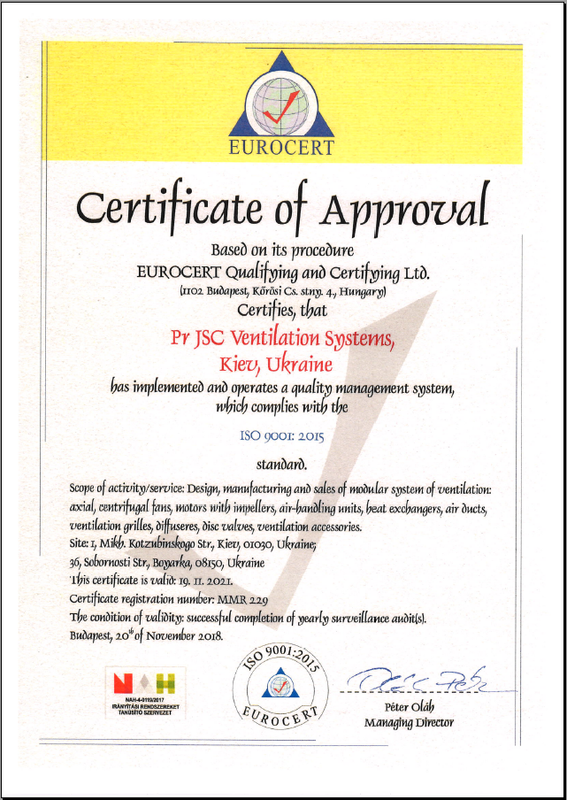 Each ventilation system must be designed and configured with components based on the applicable local constructions norms and regulations*. No air leakages. Smooth inner surface makes maintenance easy. Quick and simple assembly thanks to the flexible ducts and multifunctional fittings - no special tools and qualification required. INSTALLATION. PLASTIVENT CATALOGUE "SEMI-RIGID AIR DUCTS FLEXIVENT"
INSTALLATION. DUCTS INSTALLATION INSTRUCTION "SEMI-RIGID AIR DUCTS FLEXIVENT"